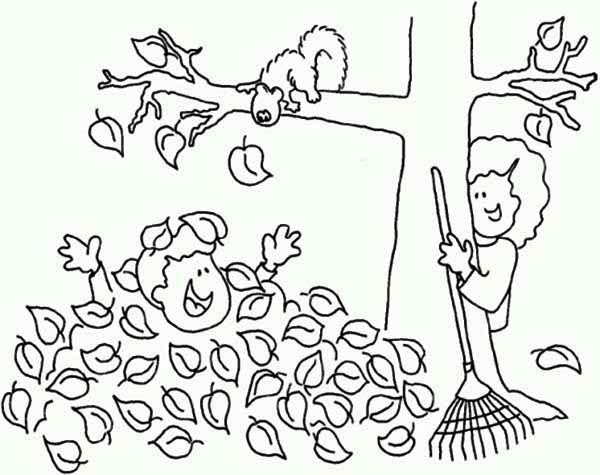 Hey there folks , our newly posted coloringimage that you couldhave some fun with is Stack Of Fall Leaf Coloring Page, posted under Fall Leafcategory. This below coloring image height & width is about 600 pixel x 475 pixel with approximate file size for around 77.29 Kilobytes. To get more image relevant to the image given above you could surf the below Related Images segment on the bottom of the webpage or maybe searching by category. You may find other fascinating coloring picture to pick up. Have a good time!